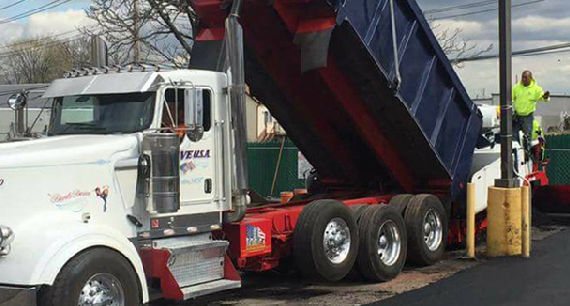 Pave USA Inc. is a New York/ New Jersey licensed and bonded company that has been a leader in the industry for over 40 years. We provide exceptional paving solutions for Commercial Properties, Shopping Centers, Industrial, Residential and Church’s. Our paving program is designed not only to provide the highest quality control but, also timely cost savings. Our experienced team prides themselves in only delivering the best quality and workmanship. We have the equipment and capability to handle jobs of all sizes and guarantee consistent and proven quality of work. We use the latest technology and are always up to date on current industry innovations. All our vehicles are monitored 24 hours a day with state of the art GPS satellite system, and all drivers carry cell phones and digital cameras to assist owners and managers in keeping track of their properties. Since 1970 Pave USA Inc. has been helping Property Management companies, General Contractors, Owners, Developers and Facility managers with all of their construction and maintenance needs. Our clients are our partners since we believe we are as invested in them as they are in us! It’s a MARATHON not, a Sprint! Our commitment, dedication and personal involvement in the work we perform, consistently delivers superior quality and service. This is a direct result of our team’s level of responsibility, professionalism and competency.